Kabini Jungle Safari is something everyone want to do because of the amazing sightings one gets there be it tigers or leopards or elephants or a black panther or all types of deer or a gaur (Indian bison) or a pack of wild dogs and many such mammals and variety of birds, be it crested hawk eagle or a crested serpent eagle or a drongo or peacocks and many many such birds – as they say Kabini Never Disappoints!! Yes Kabini Jungle never disappoints you but the rates of the resorts attached to Kabini will disappoint most if not all. 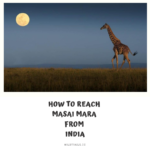 Yes they are expensive and yes Kabini jungle Safari is attached to the stay in all but one case (there is a way to do without a stay and I will explain soon) and yes there are two points (locations) where safari happens and is confusing. What is the right one for you, what are the differences and where and how it all happens? I will demystify all of it in this blog and help you select the right one for you. 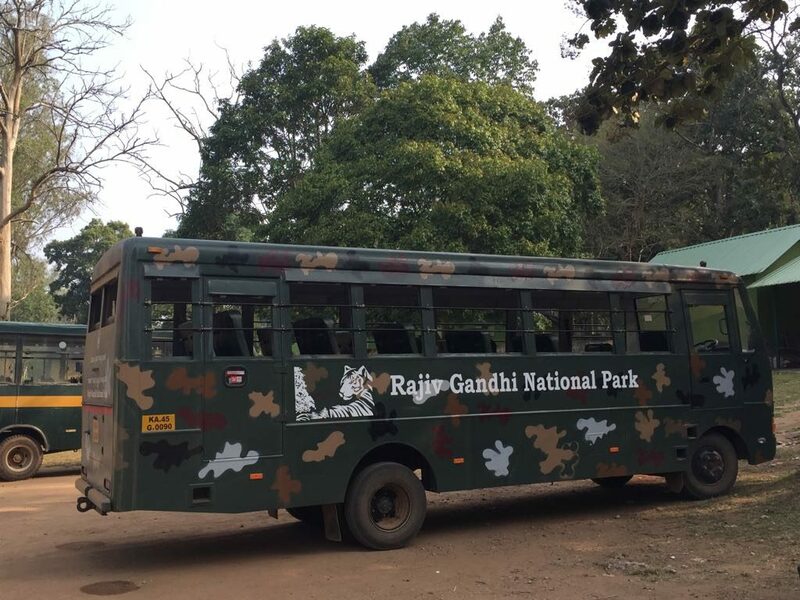 Kabini Jungle Safari – what are my options? 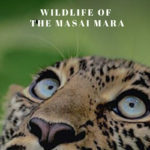 Below mentioned are the possible options you have for a Safari at Kabini, Please note that in each case either the kind of safari changes or the duration of the safari changes and/or mode of the safari changes. Please read carefully and select the option that suits you best. 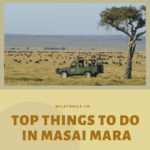 You are entitled to 2 safaris per night stay and generally one Safari is in the jeep and the other is in the Boat or a Mini-Bus but can be jeep also. Costs start from Rs 12,000 up to Rs.24,000 per person per night (based on double occupancy) (kids 5 to 12 are charged 50%) includes meals, snacks, stay, taxes. There are 5 resorts which are associated with this Plan. Only those 5 can do this and no other resort. Safari duration approx. 3 to 3.5 hrs. You are entitled up to 2 safaris per night stay – either both are 26-seater mini-bus or one is mini-bus and other is boat. Stay is Luxury to super luxury (equivalent to 5-star) and are next to forest and on the banks of the river. Costs starts from Rs 7,000 per person per night to Rs. 15,000 (based on double occupancy) (kids 5 to 12 are charged 50%) includes meals, snacks, stay, & taxes. Safari duration is approx. 1.5 hrs. Stay is Luxury (equivalent to 5-star) and on the banks of the river. look for Damannakatte Safari detail under it and it has all the details. You need to MUST follow that process. Basically you need to buy tickets in the morning for the evening safari and evening for the morning safari. It is via 26-seater mini bus and there is only one bus. Lot of terms and conditions are there and also the I have put the exact location where to go to. Please do consult the App. If you need further info on Kabini, or want to book any of the top 3 options, contact us any time via an email to kabini@wildtrails.in or call us any time on +918030178142 or WhatsApp us @ +919901175444. Also please do install WildTrails India App or read the below related blogs. 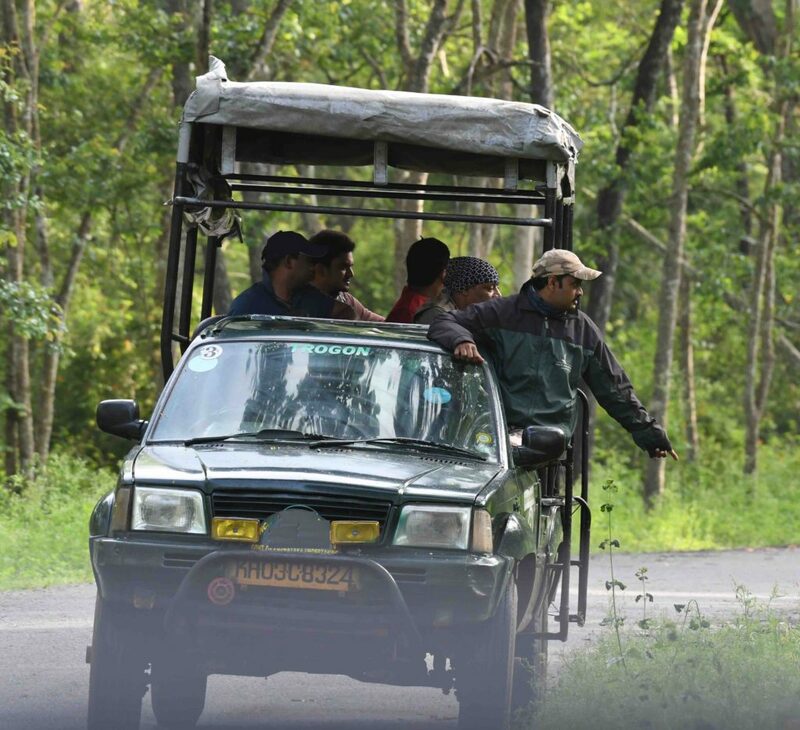 Most Inexpensive way to enjoy a Jeep Safari at Kabini (Nagarhole)!